Adecade ago, website creation was an area reserved only to those of us who had solid programming skills. 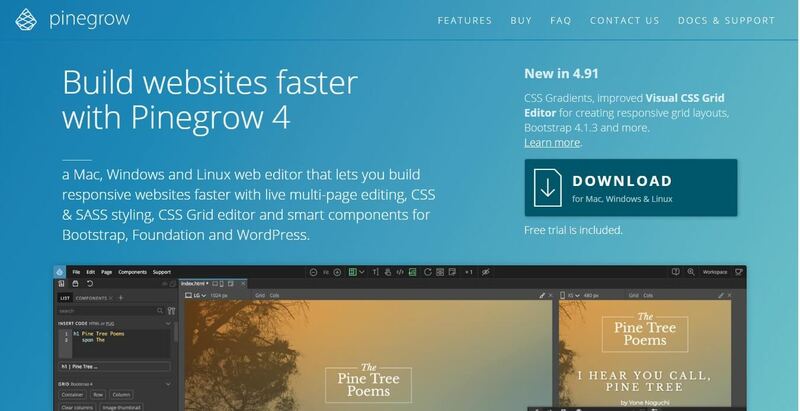 Nowadays, anybody can build their own website. WordPress also offers a wide range of plug-ins (55,286 available), allowing you to extend the features of any website or blog with ease. Using these plug-ins, the customization ability of your website is almost unlimited and you can use them for search engine optimization (SEO), client portals, content management ,features of content displaying and more. One of the biggest hurdles for new website owners is the learning curve of a new setup – dealing with settings, drop-downs and jargon. 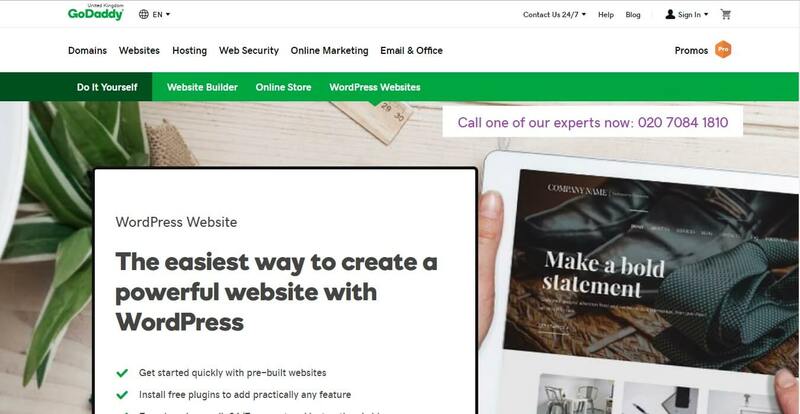 Their WordPress Hosting product has back end design, usability and ‘onboarding’ to help you with these issues. 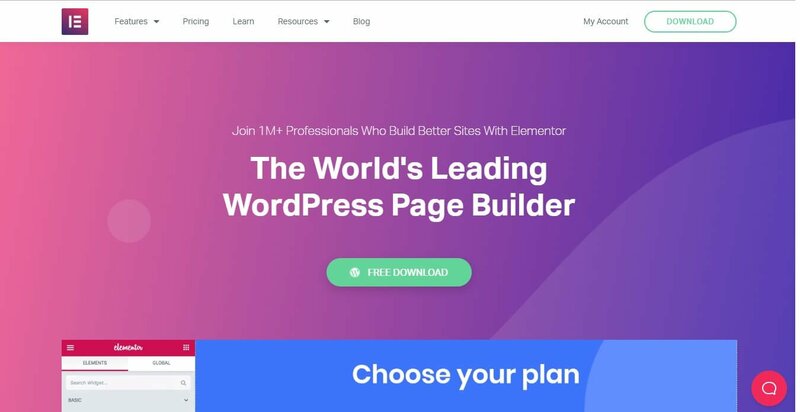 The ‘Standard’ version of any of these 3 options is suitable for building one-page websites, the ‘Pro’ version allows you to create multi-page websites with other added features like CMS. 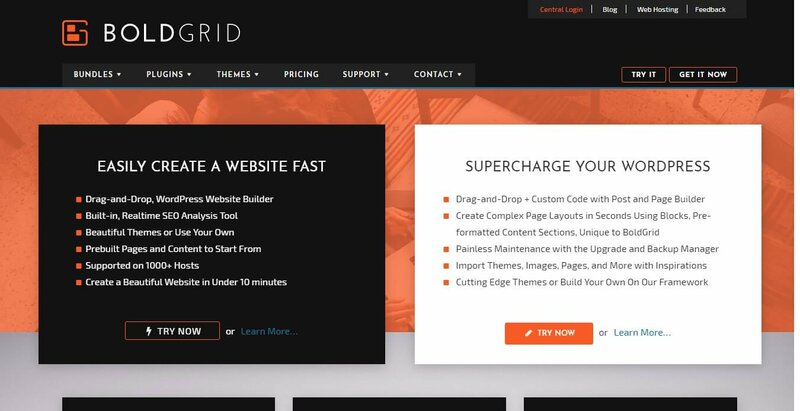 The ‘Pro with WordPress’ version can be used to easily create production-ready WordPress themes and all the futures included in the Pro edition. 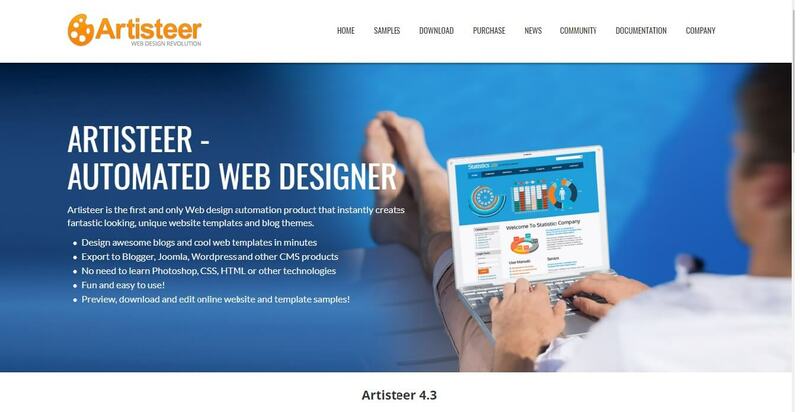 It’s poweful tools allow you tho automatically solve any problems with image aliasing, web browser capability and other details enabling you to learn how to create professional HTML and CSS codes.